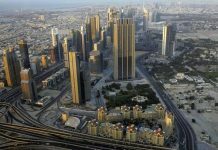 Speed limits on Dubai roads — both internal as well as highways — would be revised according to a new manual to be released by the end of June, Khaleej Times has learnt. 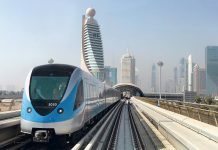 A special team at the Roads and Transport Authority’s (RTA) Traffic and Roads Agency (TRA), in association with Dubai Police, has been studying various proposals to enhance road safety over the past year, and the final recommendations would be set in to form the new Speed Limit Manual. 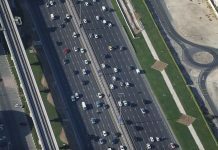 The decision to revise the speed limits is being taken as part of the new Speed Management Strategy that requires heightened safety on roads, Maitha bin Adai CEO of TRA, told Khaleej Times. 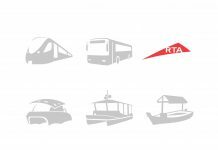 “Our new strategy is based on three Es of Engineering, Education and Enforcement under which we will first have the new signage, boards and infrastructure in place. 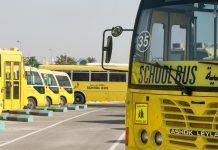 The second and most important part is to educate people about the dangers of speeding and make them aware about the changes is speed limits and road signage, and the final part is to enforce the new strategy strictly to control accidents,” said Maitha, discussing the main points of the manual. 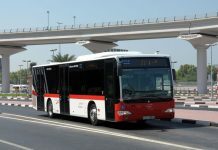 She added that RTA is in the process of finalising the manual and will complete it by the end of second quarter of 2011. 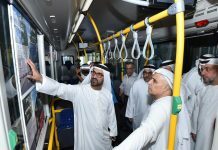 Though the safety levels on Dubai roads have improved over the last few years from 22 road fatalities per 100,000 people in the 2007 to eight per 100,000 in 2010, the revision is being planned to enhance the standard of road safety further, particularly on the highways like Emirates Road, which might see a reduction in speed limit from 120kph to 100kph. 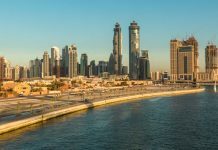 The authorities believe this will help in bringing fatalities further down to globally accepted level of five per 100,000 in the next few years. 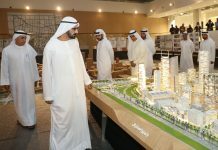 Maitha informed that the manual is also going to discuss grace or tolerance limits and if any changes are required those will be discussed with Dubai Police and Ministry of Interior for the amendment of executive bylaws of federal law No. 21 of 1995 before implementation. She urged the motorists to adhere to speed limits and other regulations to ensure everyone is safe on the roads.